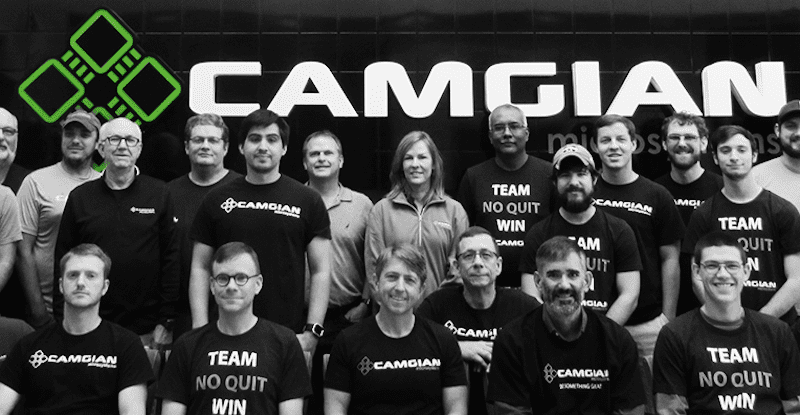 This May, Starkville-based Camgian was named the Industrial IoT (“Internet of Things”) Company of the Year in the 6th Annual Compass Intelligence awards. The awards, presented by the global analytics company Compass Intelligence, are voted on by an outside group of press, editors, journalists and thought leaders in the industry. Camgian is a leader in developing end-to-end platforms comprising advanced sensors, wireless communications, real-time signal processing and data analytics to fill intelligence gaps for both the defense and commercial markets. Along with year-to-year accolades from Compass Intelligence, Camgian has racked up other honors: Inc. Magazine named Camgian one of the fastest growing private companies in the US, and Entrepreneur Magazine as one of the most entrepreneurial companies in America. ABI Research has featured Camgian in their Hot Tech Innovators report, Machina Research identified Camgian as one of the innovative IoT startups and notable companies pioneering fog computing and Gartner Group called Camgian a “Cool Vendor” in IoT Edge Computing. 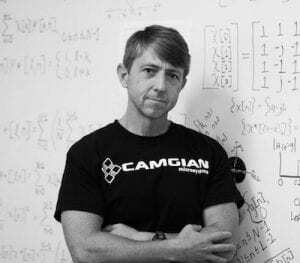 Butler founded Camgian in 2006 with the vision of delivering a new generation of advanced sensing and information processing platforms. Headquartered in Starkville, with an office in Jackson, Camgian is a strong supporter and player in the innovation ecosystem in Mississippi.